Our slogan is “Give us 30 minutes and we will be friends for life”. 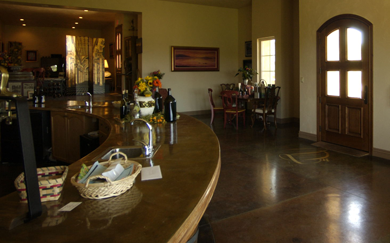 Tenuta provides a unique atmosphere for fun and educational wine tasting. Visit or schedule your event today and enjoy the experience of great wine and entertainment. Unable to visit us in person? Shop our wines online and have them delivered to your door. 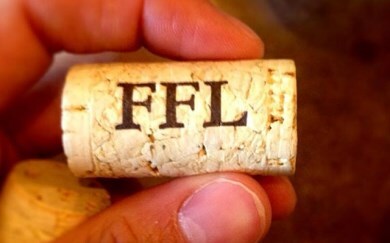 Don’t forget to ask us about custom labeled wine for your family, for a gift, or for events. And if you are a club member enjoy special discounts.